While yesterday only saw one sad little coupon… today brought a lot more! 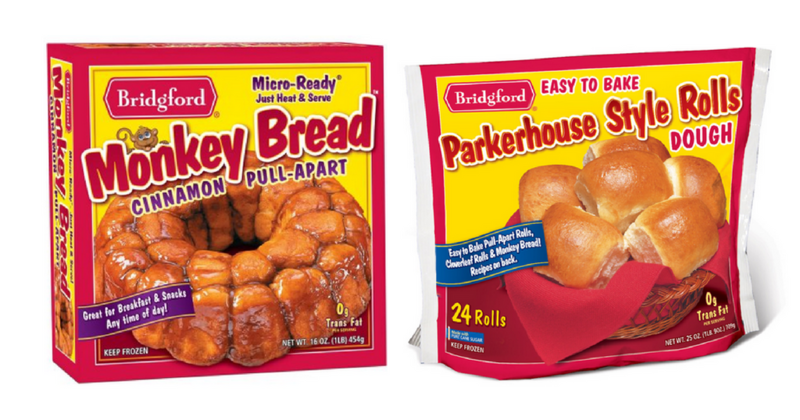 Grab Bridgford Parkerhouse rolls for only $1.74 and dough or monkey bread for $2.09. These are a tradition at our house for Easter. 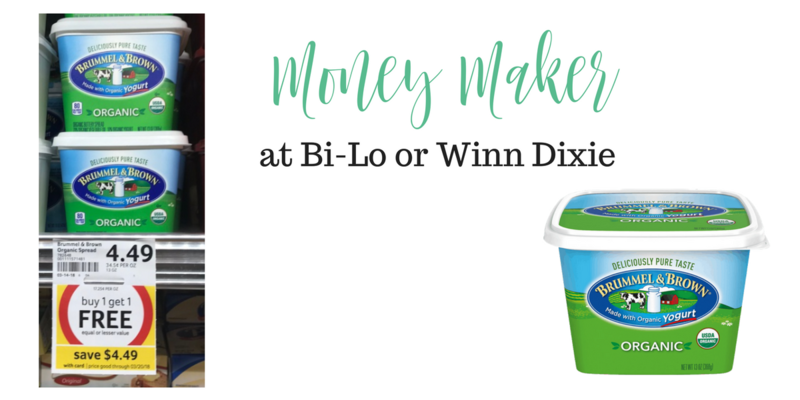 Head to Bi-Lo or Winn Dixie this week and get a money maker on Brummel & Brown spread thanks to a crazy high value Ibotta offer!! 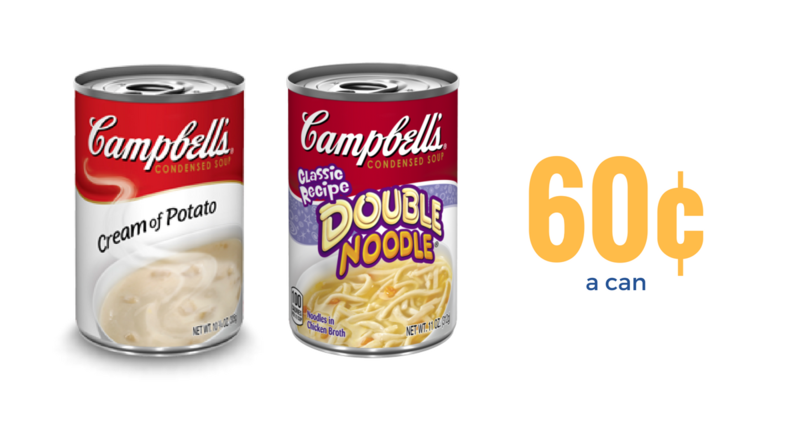 Grab two new Campbell’s & Swanson printable coupons and be set to stock up on the next sale. Looking for some dairy-free yogurt? 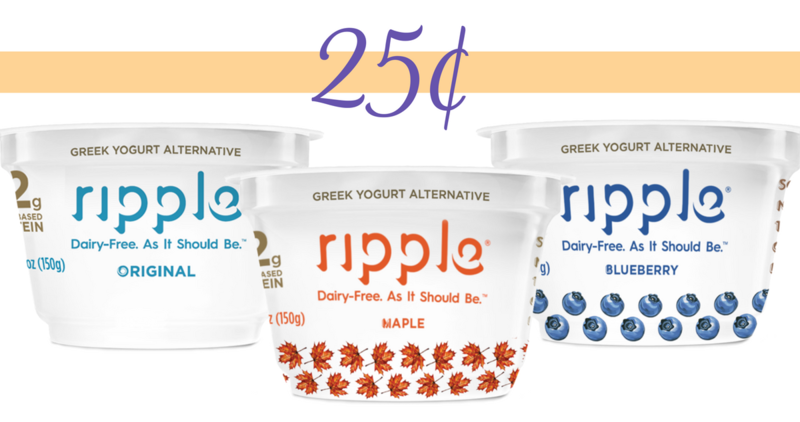 Print out this great Ripple Coupon and take it to Kroger to get dairy-free greek yogurt for just 25¢! 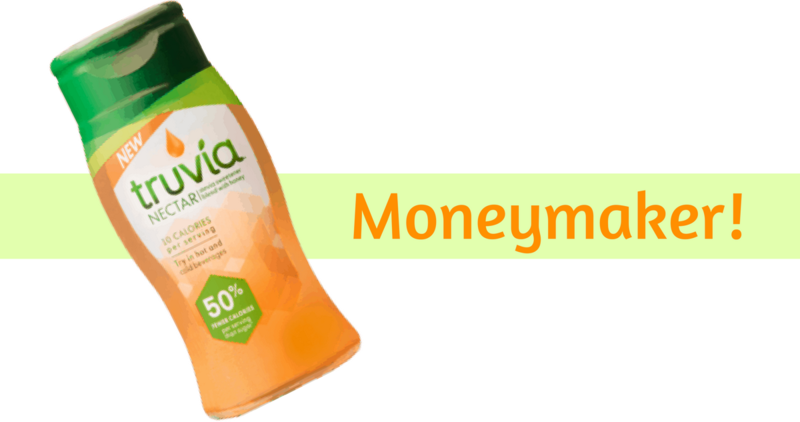 There is a new Ibotta offer that you can combine with a Truvia coupon to get Nectar Sweetener from Target for FREE + $1.01 moneymaker! 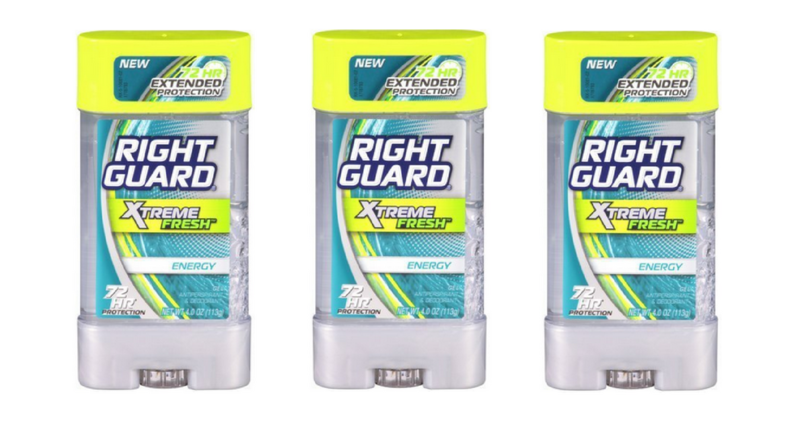 It’s a great time to save on deodorant! 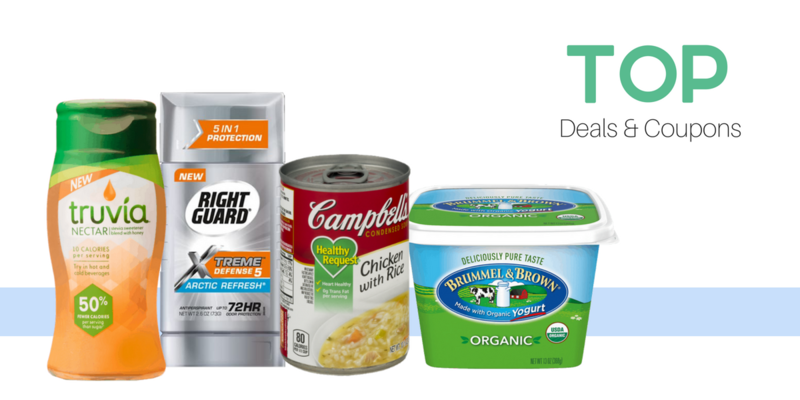 Print a coupon and get deodorants for 67¢ each. 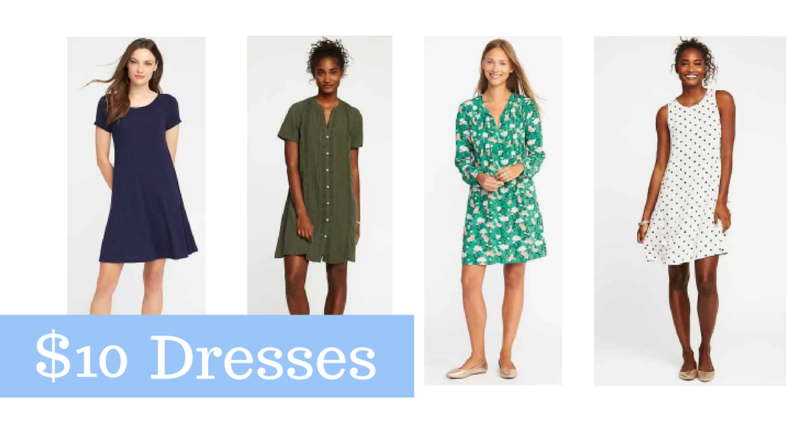 Today only get Girls Dresses for $10 and Women’s dresses for $15 at Old Navy! These are normally $20-$29 each. 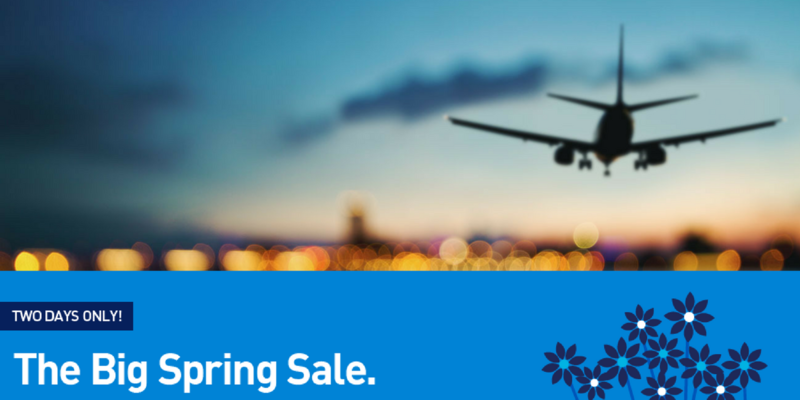 If you have the itch to travel, be sure to check out these flight deals from JetBlue. Flights are starting at $34. 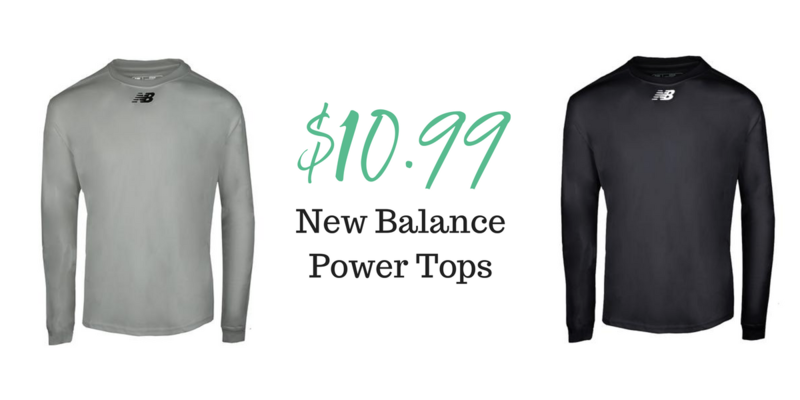 Score a great price on NewBalance Youth Power Tops from Proozy today. 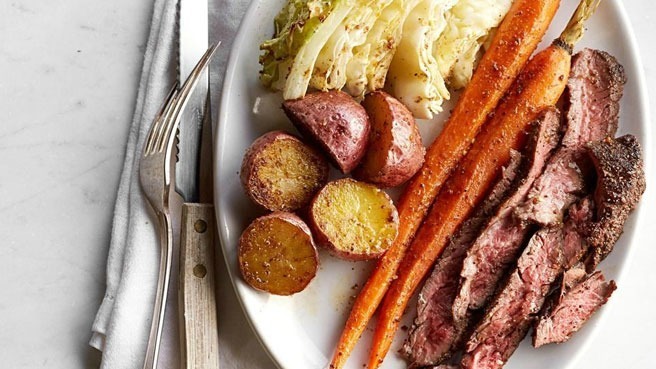 Get them for $10.99 shipped (reg. $25). Grab some new shoes for your family with this Crocs sale from Zulily! 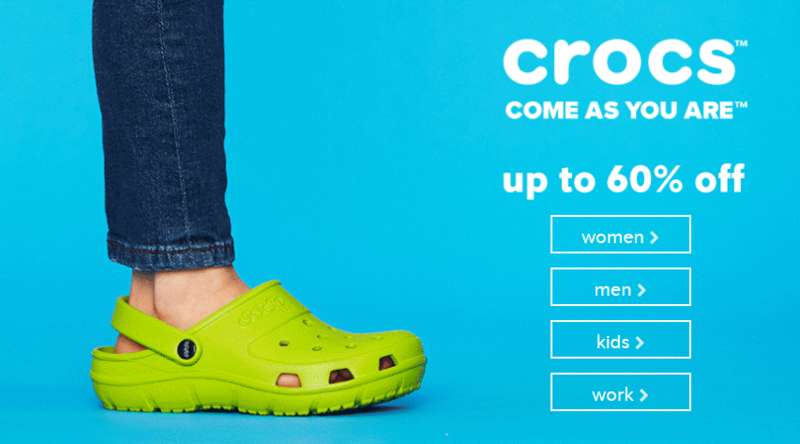 Right now, they are offering Crocs for just $9.99 for adults and kids. For today only, get stocked on air filters from The Home Depot. 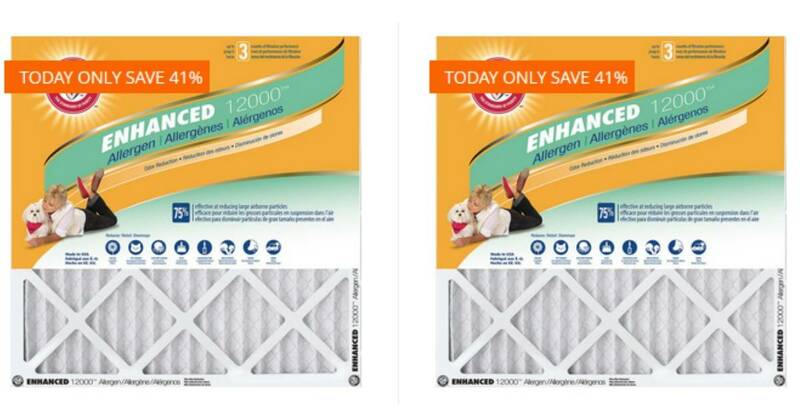 Get 41% off select Arm & Hammer air filters. You’ll also get FREE shipping!